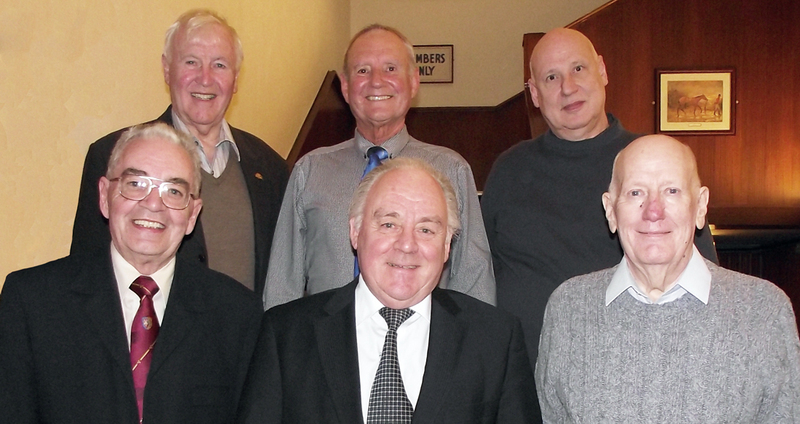 The Provincial Masonic Hall committee reports to Assistant Provincial Grand Master David Walmsley. Anthony Hough, Phil Cragg (Secretary) and Terry McGill. (Halls liaison). Pictured from left to right, on top row are: John Hutton, David Walmsley and Paul Heathcote. Bottom row: Bob Boal, Terry McGill and Anthony Hough.